Christmas is not so far as it seems, so why not dip into all that charming stuff? Think of your Christmas décor, how do you see it? Traditional, vintage, Scandinavian or rustic? Today we’ve rounded up some pics for those who are interested in something modern – examples of minimalist Christmas décor. Black, grey, white and natural wood – these are the main components here, and then use your imagination for creating a perfect minimalist atmosphere: branches with garlands instead of a tree, black baubles, concrete vases for branches, transparent acrylic trees and lots of candles on the minimalist tables or just on the floor. 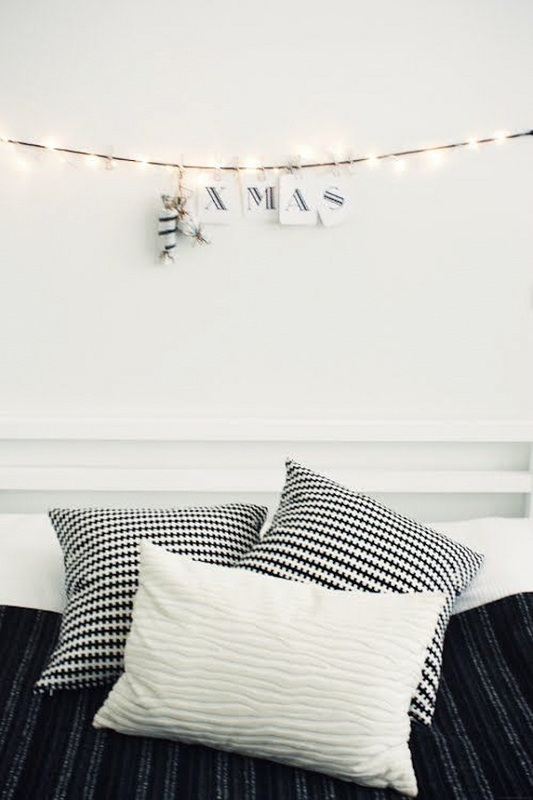 Have a look at the ideas below and find your own inspiration for your minimalist Christmas!